XO wood giftbox 70 cl 40 % grande Champagne 1er cru Amber coloured, it has a complex range of aromas, hints of honey and vanilla. 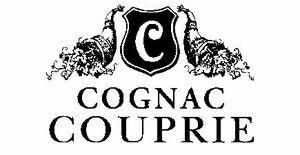 Powerfull, elegant Cognac which reveals subtle spicy overtones ont the palate. Very long aftertaste, rich powerfull and warm.